May purchase 2 for yourself and 2 as gifts. 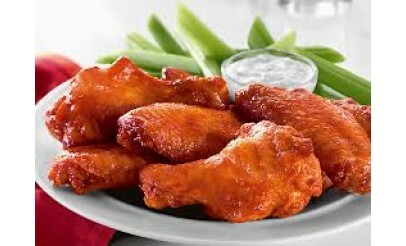 Limit 1 per table per visit. Must use entire value in 1 visit. Valid at the Orem, Lindon, Draper, and Salem locations only. Expires 4 months after purchase. See the terms that apply to all deals. 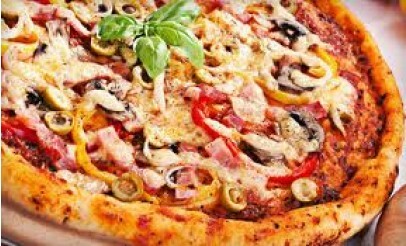 Wiseguyz Pizzeria serves stromboli, calzones, wings, sandwiches, breads, salads, desserts and pizza – Any way you like it! 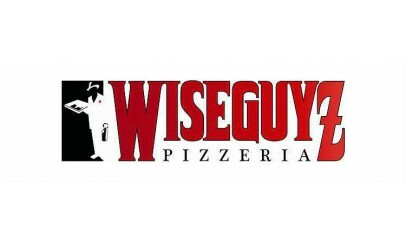 Wiseguyz Pizzeria is located in Draper, Lindon, Orem, and recently opened a new location in Salem. The restaurant started in July of 2007 and since then has become the "Best tasting pizza place in Utah." 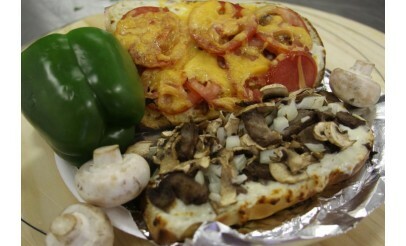 They serve New York style pizza along with salads, bread stixs, calzones, hot sandwiches, and stromboli.